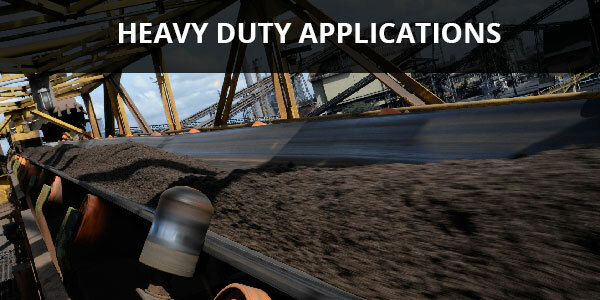 light and heavy duty conveyors. all the necessary components for your conveyor’s maximum use. conveyors has been known for a long time. has grown enough to offer the state-of-the-art conveyor products. our technicians will be there for you 24/7. 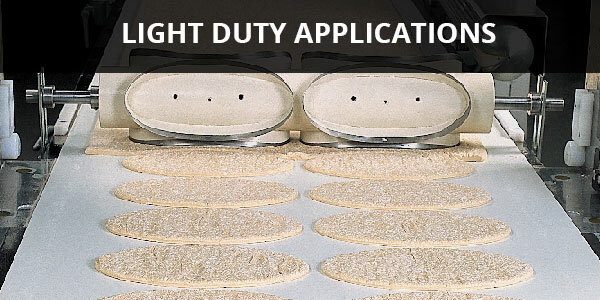 Conveyor belts for light duty conveyors. We offer a varied selection of conveyor belts and solutions for your business. Conveyor belts for heavy duty conveyors. We are a proud distributor of Fenner Dunlop conveyor belting.